Interested in trying some new spots for barbecue in Chicago? You're in luck: we've found the freshest businesses to fill the bill. 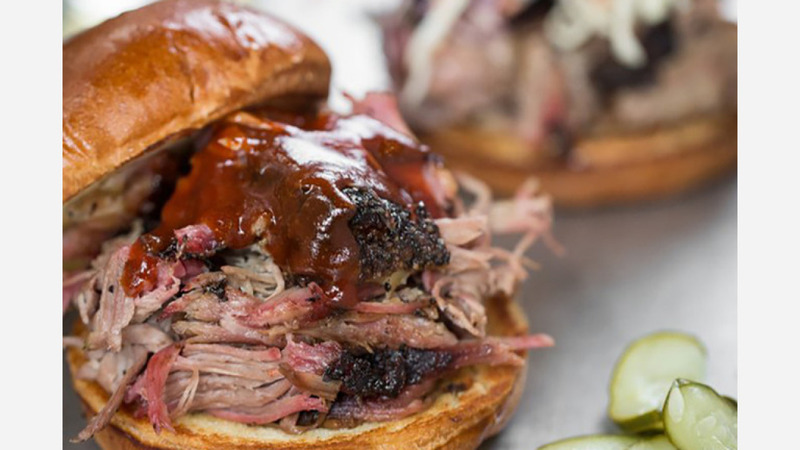 Here are the newest places to check out the next time you're in the mood for some barbecue. Gyu-Kaku Japanese BBQ is serving up Japanese-style barbecue and more. Menu options include rice and noodle dishes, appetizers, premium cuts of meat and large courses designed to feed two to six people. This is the international restaurant chain's third location in Chicago. Check out the $130 Samurai meal recommended for four patrons. It includes four appetizers like salad and miso soup and nine barbecue items (filet mignon, steak, chicken, asparagus, shrimp and more). Other fare, such as garlic noodles, garlic fried rice with egg and beef tongue also line the menu. Gyu-Kaku Japanese BBQ currently holds five stars out of four reviews on Yelp, indicating good reviews. 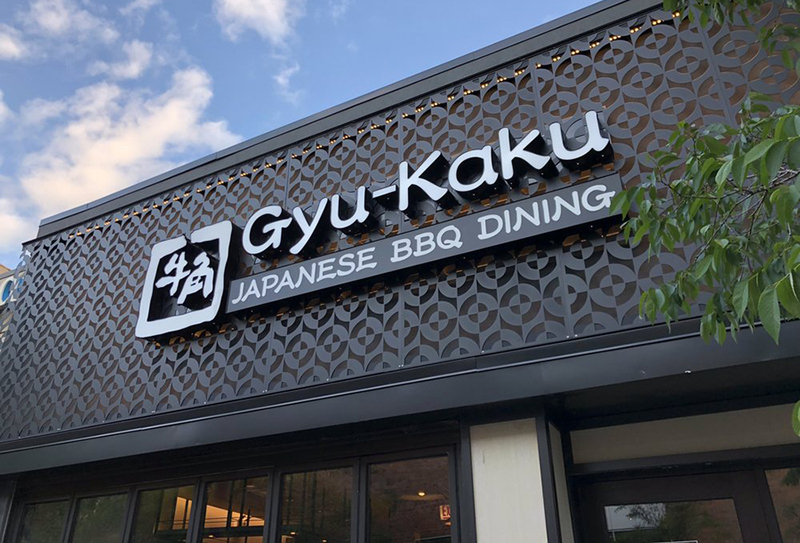 Yelper Alex N., who reviewed the eatery on June 9, wrote, "My husband and I are so glad Gyu-Kaku finally opened in my neighborhood. We absolutely love this place. We had a wonderful dinner experience last night." Yelper Mike M. wrote, "The food was delicious as has been my experience almost every time I've been to a Gyu-Kaku location. But the service was what really stood out tonight ... incredibly friendly, knowledgeable and attentive." Gyu-Kaku Japanese BBQ is open from 5-10 p.m. on Monday-Saturday and 5-9:30 p.m. on Sunday. After more than 40 years at its River North location, Carson's closed its doors in February for the move to its new flagship locale in River East. It takes over the space that previously housed Quay, which closed in 2016. With a four-star rating out of 18 reviews on Yelp, Carson's has been getting positive attention. Yelper David B., who reviewed the restaurant on May 3, wrote, "The ribs, pork chops, steaks and other main dishes were still very tasty but with the addition of their shrimp cocktail appetizer and beers on tap, the restaurant has only gotten better!" Carson's is open from 11:30 a.m.-11 p.m. on Monday, Tuesday, Wednesday, Thursday and Sunday and 11:30 a.m.-midnight on Friday and Saturday. 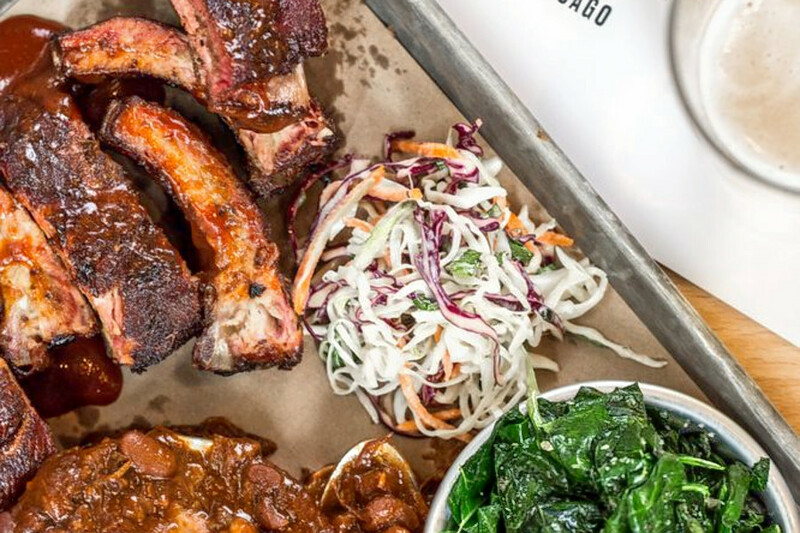 Barbecue-focused eatery Smoke Daddy is in the Hotel Zachary and features a stage for live blues music, a second-floor patio that overlooks Wrigley Field and bars on both floors, per Eater Chicago. 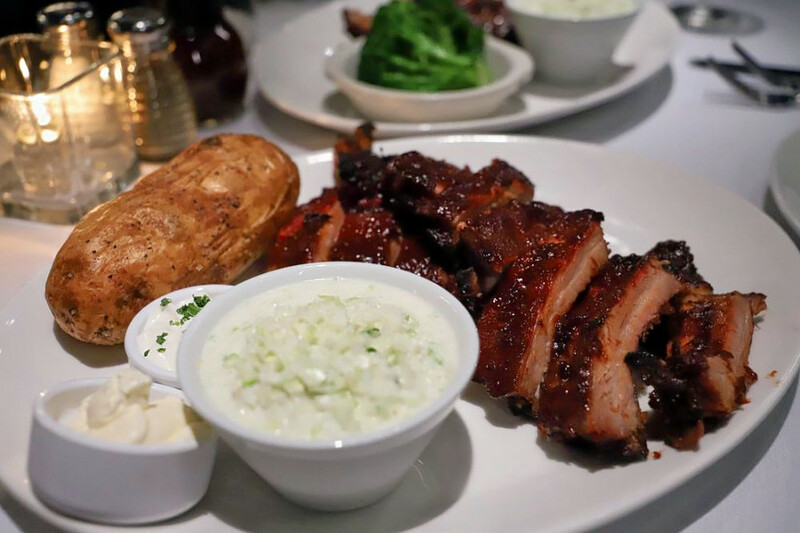 Meat lovers will enjoy sliced brisket, pulled meat nachos, Chicago-style spare ribs and chili. For the omnivores, there's the Wrightwood salad with smoked chicken, craisins, avocado and goat cheese, topped with a citrus vinaigrette. Smoke Daddy currently holds 3.5 stars out of 41 reviews on Yelp, indicating fair reviews. Yelper Beck H., who visited on June 11, wrote, "Service was fast and efficient. Food was good. I definitely don't have a problem with a return trip." "The food came out without issue, everything tasted as we expected it to. Our beer-cheese dip was pretty tasty," wrote Yelper Jason D., but he was critical of the service. "We waited for 15 minutes before someone finally came to our table. Unacceptable in my mind." Smoke Daddy is open from 11:30-2 a.m. on weekdays and 10-2 a.m. on weekends. SGD Dubu Tofu House & Korean BBQ, located inside H-Mart, specializes in Korean tofu stews, barbecue, bibimbap and more. 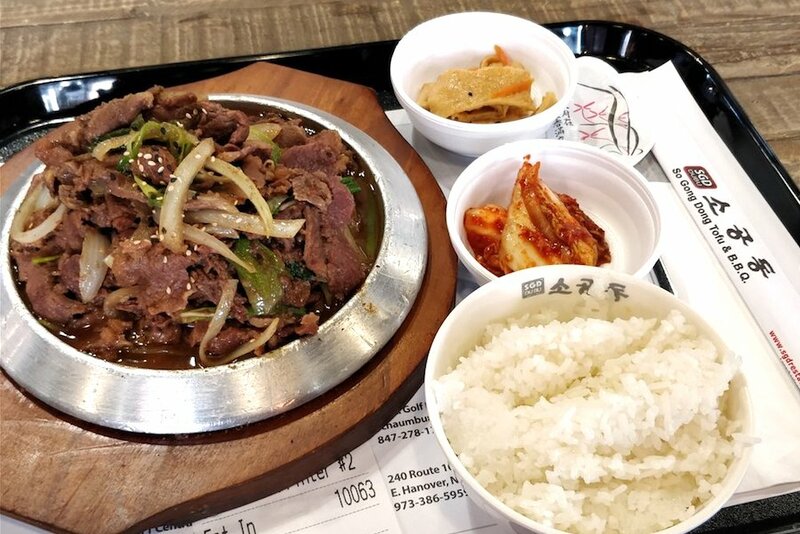 In addition to offering traditional dishes like marinated beef short ribs and pork, chicken or beef bulgogi, there's a build-your-own stew option. Choose between beef, pork, seafood, mushrooms or dumplings, choose a spiciness level for heat, and complete your custom creation with flat noodles or ramen. The full menu can be seen here. Yelpers are generally positive about SGD Dubu Tofu House & Korean BBQ, which currently holds four stars out of five reviews on the site. Jordan H. wrote, "Super great staff, friendly and helpful. Regular spicy is nice and spicy, but if you want to take it up a notch, go for it!" Yelper Angela B. wrote, "This place was such a welcome surprise! Looking at the menu, I found it to be kind of pricey, but when my pork bulgogi arrived, the portion was enough for about three meals, so it's actually a really good deal." SGD Dubu Tofu House & Korean BBQ is open from 11 a.m.-8:30 p.m. daily.